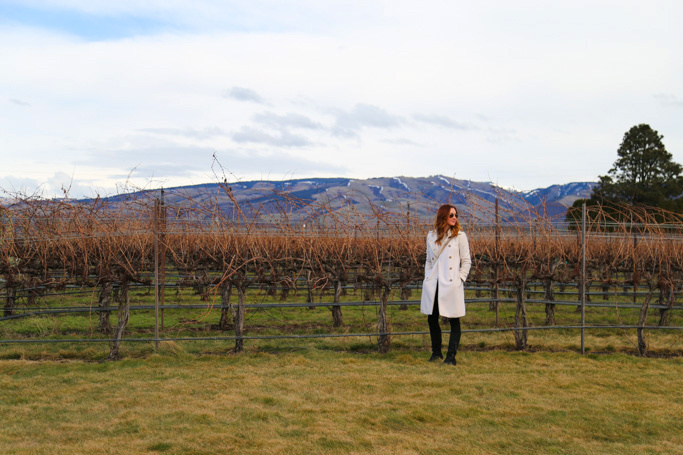 Rasa Vineyards is located on the outskirts of Walla Walla, with a fantastic view of the Blue Mountains. 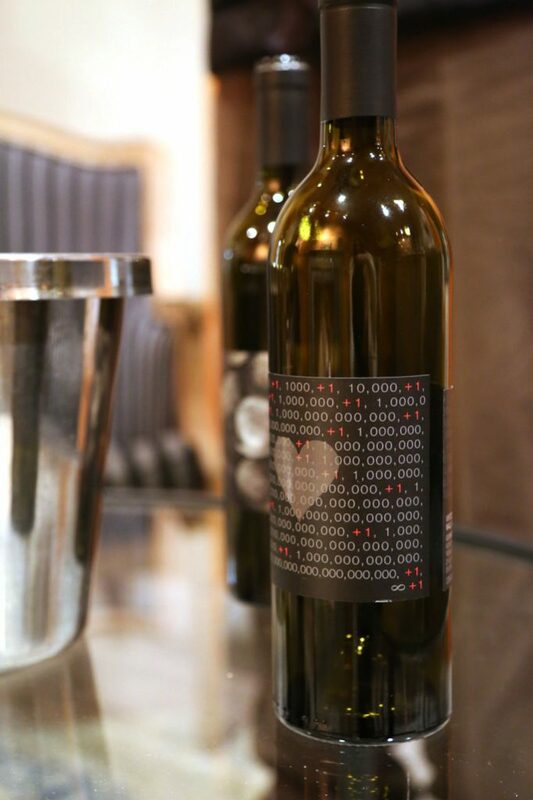 Their tasting room is located in the actual wine production facility. So, when you’re tasting Rasa’s wines, you have the true feeling of being immersed in the wine production process. 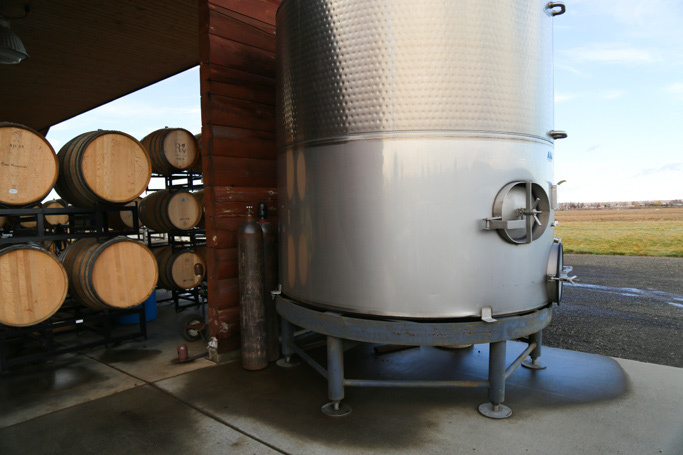 Steel tanks are located outside the tasting room, overlooking the vines growing onsite, and the inside of the production facility is filled with fragrant, oak barrels. 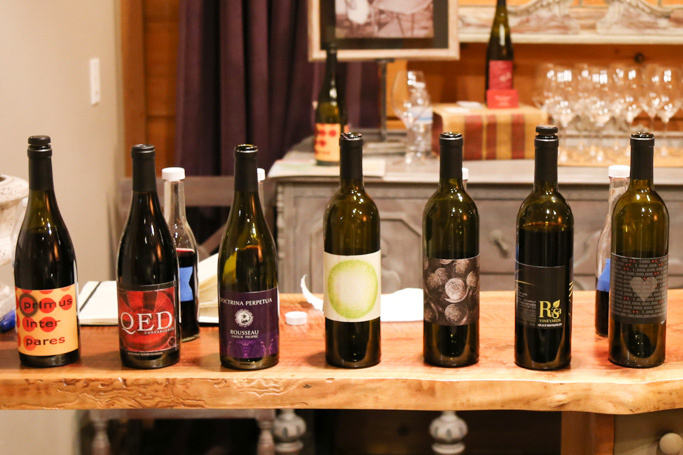 We first visited Rasa Vineyards about two years ago, when they shared their space with Mackey winery. Back then, there were two tasting stations set up for each producer. 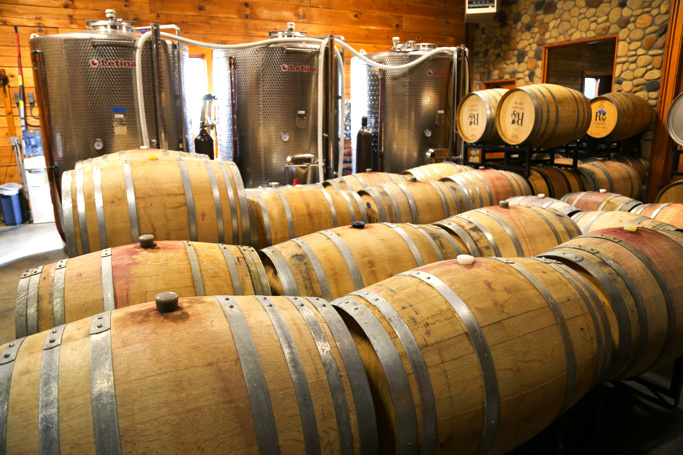 But today, Rasa fully occupies the space and has created a more private, warm, intimate tasting room with large glass windows that look out to the oak aging barrels and the production space. Rasa first won me over with their Composer Riesling – Dry with hints of summery fruits and just begging to be paired with some spicy Thai food. Riesling is currently the only white wine being produced by Rasa – After that, you’ll delve into their big, bold reds that Walla Walla is so well known for – Syrah, Grenache, Cabernet Sauvignon, Merlot. The wines being produced by Rasa have a silky quality to them and to me, they all seem extremely food friendly. I can imagine their Syrah with a roasted leg of lamb. Their Grenache with a tomato-based pasta dish. And, their Cabernet Sauvignon with a big, meaty steak. We were lucky enough to have Billo Naravane, the chief winemaker lead us through our tasting and describe to us each wine in precise detail. Billo and his brother, Pinto, founded Rasa Vineyards in 2007 after quitting their jobs in the computer industry and moving to Walla Walla. 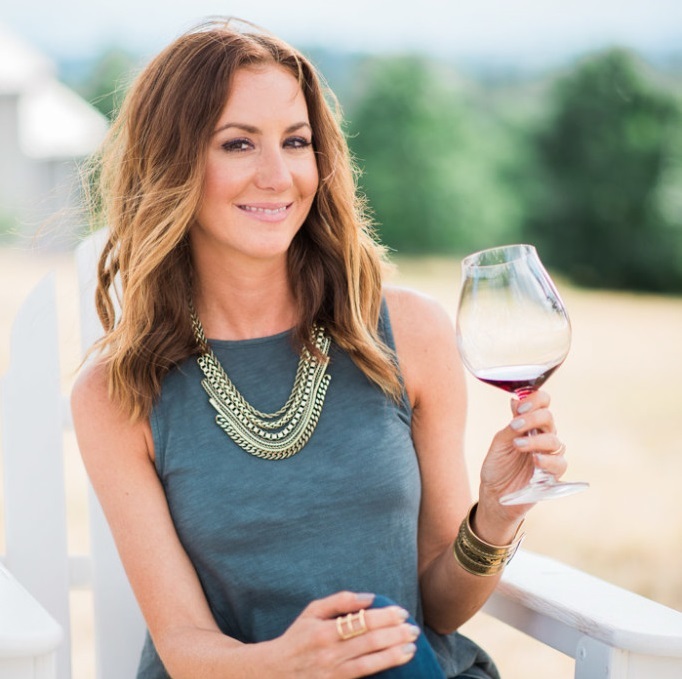 Now, not only can Billo claim to have a bachelor’s degree from MIT and a master’s from Stanford, but he can also claim himself as one of the most skilled winemakers in Walla Walla. Rick and I both loved their Plus One Cabernet Sauvignon and their Primus Inter Pares Grenache, taking home a bottle of each. But, their entire lineup is stellar. I highly recommend paying them a visit if you are in Walla Walla so that you can judge for yourself. 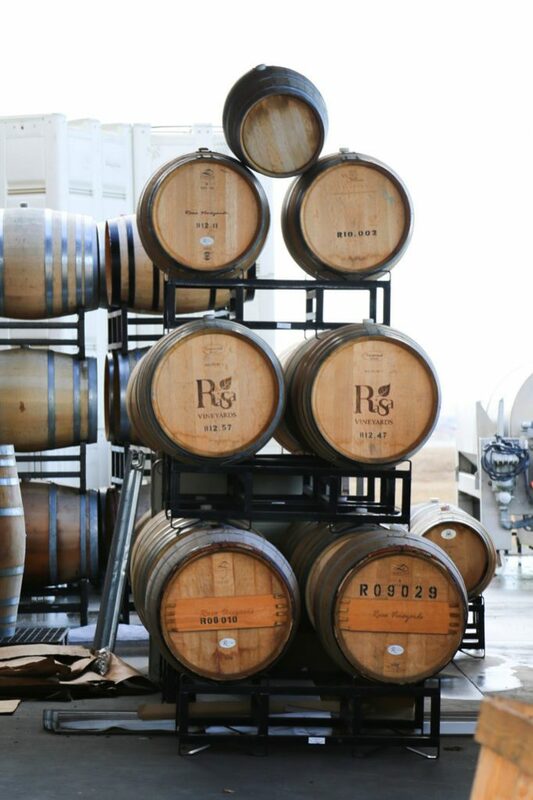 Rasa Vineyards is located at 4122 Powerline Road in Walla Walla, Washington and is open by appointment only. They can be reached at (509) 252-0900. 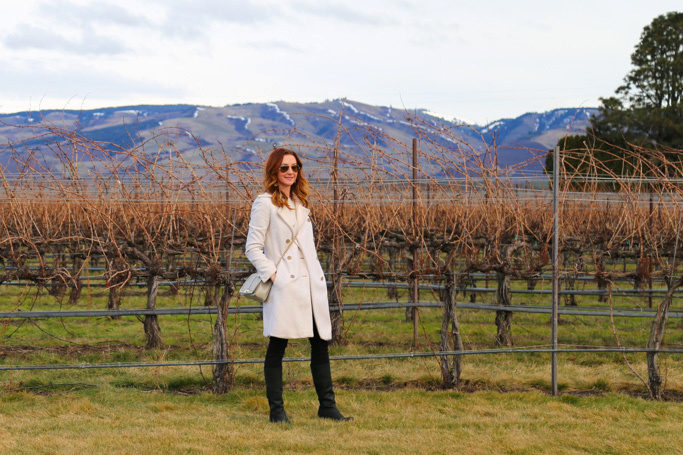 A special thank you to Rasa Vineyards for hosting our wine tasting and to Visit Walla Walla for helping to arrange our trip – Be sure to check out their site in preparation for your next trip – They have an events calendar as well as great lodging, dining and winery recommendations. Beautiful photos – what a gorgeous vineyard! That Plus One bottle is lovely. I can imagine it’d make a wonderful gift for a loved one. And how cool that Billo has academic smarts and wine smarts—I bet he’s a fascinating guy! Billo is not only fascinating, but also super nice too – It was a pleasure to meet him and enjoy his wines at Rasa!